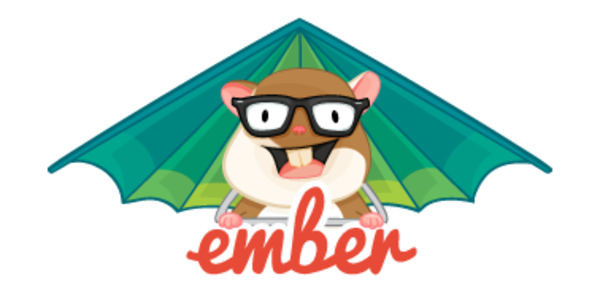 Just before the editorial deadline, we received reports from the internet that there is now a way to easily npm install a package and import it into your Ember app. The addon ember-auto-import will allow zero-configuration imports out of the box today and should be a suitable until the packager feature lands in Ember CLI. Reports also claim that addon author and Ember Core team member @ef4 stated that his work was heavily inspired by a particular blog post series using the hashtag #EmberJS2018. This week we have a 🌟 Special Edition 🌟😲 for you: we'll take a look into the internals of the new Ember Guides website, which has had a complete makeover and relaunched this month to finally run on an amazing Ember app. This will finally make contributions through the Ember community immensely easier. This is the second part of a six part series on how we rebuilt the new Ember Guides from the ground up over the course of six months, converting it into an Ember app in the process. If you want to see the first part in this series check it out here. You can keep track of future posts in this series by following the RSS feed. Translate a directory (or set of directories) of Markdown documents into a static JSON:API. 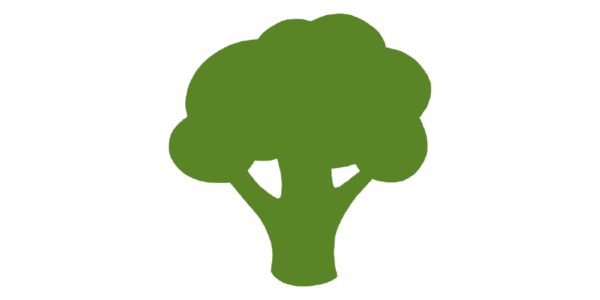 Simple Broccoli plugin that parses collections of Markdown files and exposes them as JSON:API documents in the output tree, under the specified paths. It also supports the use of front-matter to define metadata for each Markdown file. Since the early days of broccoli-static-site-json, things have gotten a tiny bit more complicated...more flexibility usually means more complexity! But to understand the basics of how effective Broccoli has been for this use case, we can go back and look at the files of the very first commit on 7 Nov 2017. We are going to go into more detail below, but if you want to follow along you can find the main index file here. I'm going to give a brief overview of the structure of a Broccoli plugin and then go into detail of each line of the main build() function. This is setting the local folder and the contentFolder in the options hash for the StaticSiteJson class and will eventually be useful to tell the plugin to look for Markdown files in the input folder and put the output JSON:API files in output-jsons. The contentFolder is optional and will default to content. When this is used in Ember CLI or any other Broccoli pipeline, the build() function is called. This is where most of the work happens. Let's show the whole build() function and then break it down piece by piece. Note: I've removed some things that aren't necessary for the explanation of this process like a few optional defensive programming steps, to make this easier to follow. This may seem a bit scary, but don't worry we will break it down, and hopefully it will all become clear! You can read more about these functions on the official NodeJS documentation for fs and path. This code uses walkSync to list all of the files under the inputPaths (what we passed in as the folder in the constructor), and then we filter that list of paths to find all files that end with .md, so that we can find Markdown files. As you can see each object remembers the path to the file that was created and has the full content of the file loaded. In the second map() function we the use yaml-front-matter to load the optional extra YAML metadata into the object. You can read more about what front-matter is and what it can be used for here. The first thing we do in this function is to make sure that the folder we want to write the file into actually exists. 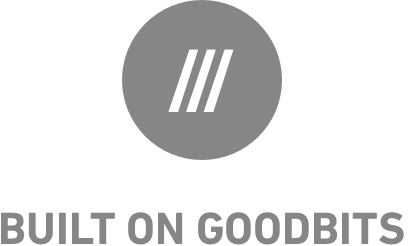 We need to check this on all files because we used walkSync earlier in this process and it is possible to have a very deeply nested folder structure. In this case we use keyForAttribute() to rename _content to just be content. As always, you can reach out to me on Twitter, or you can find me on the Ember Community Slack as @real_ate.